Dive into a chocolatey world this Easter! 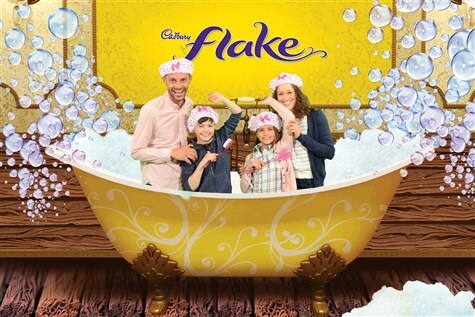 Ride the Crunchie Rollercoaster and dive into liquid Dairy Milk in the 4D Cinema Experience. Find out how popular Cadbury brands are made and enjoy a ride in a Beanmobile through chocolate wonderland, full of familiar characters. Experience chocolate like you never have before in the state of the art interactive, Purple Planet exhibition and walk through the tropical rainforest of the Mayan Indians to discover the origins of the cocoa bean. Watch the chocolatiers demonstrate traditional chocolate making skills and shop in the worlds biggest Cadbury shop! 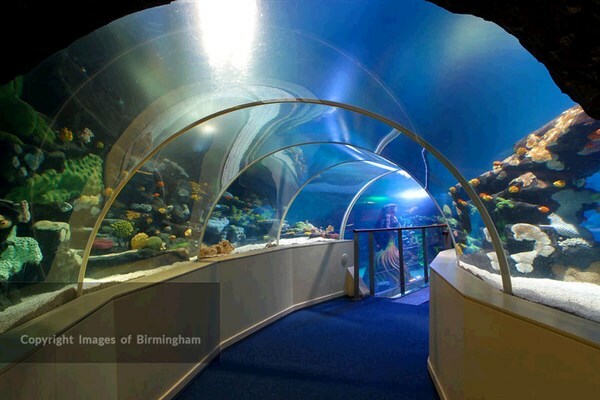 The National Sea Life Centre Birmingham transports visitors into the amazing underwater world showcasing the best of everything from the coast of Britain, to the Antarctic and the Caribbean. Prepare for astonishingly close views of everything, from humble starfish to graceful rays and tropical sharks in the UKs only underwater 360 degree ocean tunnel. You have the chance to get hand on at the interactive rock pool and come face to face with the colony of the Gentoo Penguins. There are over 60 display tanks with more than 2000 sea creatures to explore.